Dissertation is the concise work submitted to a university or school signifying the completion of a degree, especially signifying the completion of the degree, mainly for Ph D degrees, but could denote any form of degree. Usually dissertation is referred to as thesis and is submitted to the authorities as original work of the students claiming for the particular degree, with citations provided wherever appropriate when other authors' information or material has been cited or provided as reference to support the claims made by the students. 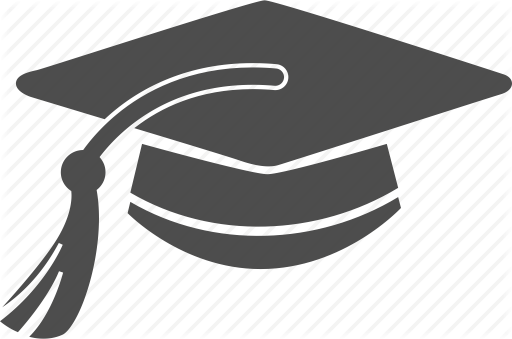 It is mandatory for students submitting dissertation to adhere to certain norms prescribed by the respective university or institution, for the format should be uniformly followed by all students such that it would facilitate for a common valuation for external and internal examiners and would suit the provision of grades. Dissertations are submitted either after extensive social research encompassing a large sample of data or intensive experimental research where in-depth analysis of a subject matter or hypothesis is taken up. The hypothesis is assumed by the researcher such that it is based on popular studies on the topic or already conducted research and published papers. The researchers could also take up an entirely new topic or base their research on already existing topics, in the form of opposing or adding more evidence in support of the topics. The thesis submitted should contain a detailed analysis including statistical interpretation of data, with introduction on how the author deemed it necessary to take up the research including objectives of the research, and hypothesis, if any. Next, a review of current and existing work on the topic is highlighted to make the readers and examiners aware of the already existing research aspects in the field and any dearth of information which should be the main target of the present research. The review of literature is followed by methodology which specifies the manner in which the research was carried out with statistical sampling and experimental methodologies involved for the collection of data or performance of experiments. The type of data collection is highly crucial in a dissertation as a large sample is essential in case of social research to prove the authenticity of information and to provide a reliable study. In case of experimental research, several factors should be considered for the study with experimental and control samples forming important sources of the outcome of the experiments. The thesis should be discussed in a proper manner with results presented in the form of tables followed by discussion and comparison with similar such research. If any suitable references are found, they should be suitably cited and due manner of writing references should be followed such that the styles are commonly accepted ones. Generally the thesis is concluded by summarizing the main points or salient features of the research such that the readers get a fair idea of the opinion of the students. The dissertation may run from a few pages to several based on the type of degree and the research necessity. If it is for higher degrees like Ph D, the dissertation should be a fairly exhaustive analysis of the topic taken for research with due importance given to related research on the topic. When an abstract is considered, it serves several purposes. It provides a condensed and compact version of the entire thesis with the inclusion of key words of the thesis such that anybody searching those key words will be able to come across the abstract and can know the details of the research in an overview. The abstract should be written in such a manner that it is impressive enough for the reader to know more about the research. The main concern in presenting an abstract for dissertation is the thorough understanding of the salient features of the research conducted, the way the dissertation is written and what conclusions have been effectively brought out, including any cause and effect relationship such that the impression of the researcher is aptly recorded in the abstract. Abstract should address the key issues of the dissertation with respect to need for such a study in the present scenario, methods adapted in the conduct of the study, which the student should be aware of in order to write the assignment and to improve upon the understanding. Another difficulty which the students might experience is the word limit for writing the abstract. The students should have vital knowledge of the concepts to be included in the abstract such that the norm of abstract presentation is maintained providing uniformity. 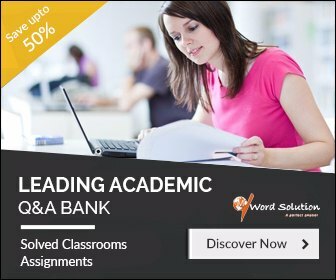 Also the usage of key words is essential to convey the appropriate link to the essay. The understanding of the purpose for which the abstract has to be written and submitted is important for the students as they have to make slight changes according to the journal for which they are supposed to write it for publication. 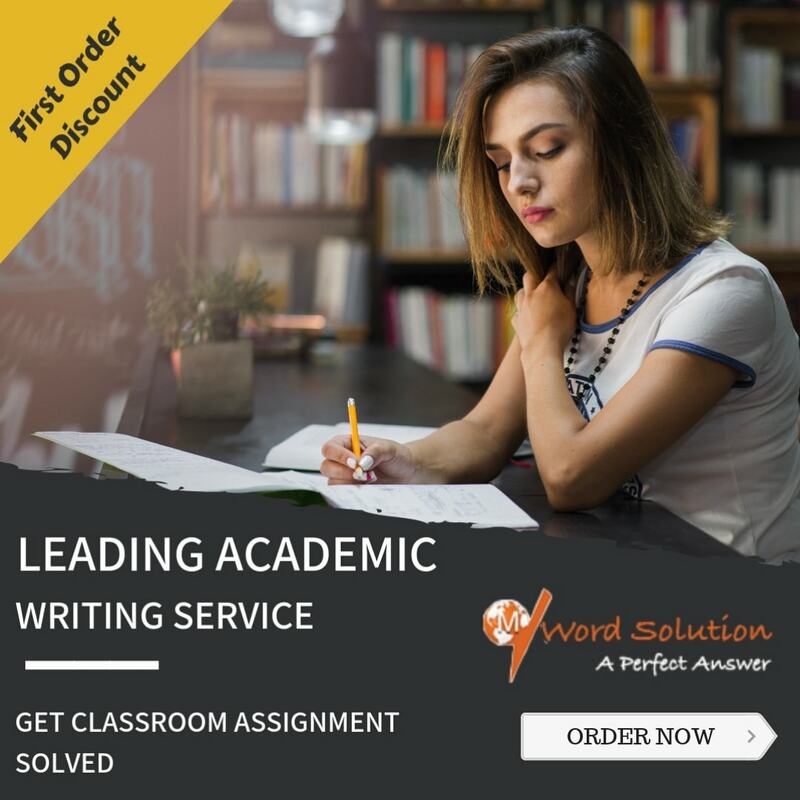 The understanding of any abstract written by students is based on the type of language used and the flow of writing, both of which should be well chosen to enable the readers understands the concepts. To enable better understanding on the presentation of abstracts and to decipher information on key words included in the abstract which will guide the readers to more information on the topic, it is essential that the abstract be written in a format that is acceptable in the research circles and publishers of journals. For writing such an abstract for their dissertation, students should spend considerable time going through their dissertation which might involve efficient writing and greater time. However, the time available for students to read the intricacies of the entire dissertation and prepare abstract is very less and therefore, they should essentially seek the guidance of subject matter experts, who would be willing to fulfill the task of abstract writing. Our website is popular for its subject matter experts who willingly undertake the job of writing abstract as they are experienced in the concepts of presenting abstracts based on the dissertations. The abstracts written by our experts follow the international guidelines of abstract presentation for seminars and publishing houses. The experts can also find ample time to complete the task as they work from the comforts of their home which provides them the facility of flexibility of operation and task completion. Thus our website acts as a connection between the probable students submitting dissertation abstract and the tutors who have the potential of writing the abstract for theses.